Senate Majority leader Mitch McConnell’s approval rating has sunk to 18% in HIS HOME STATE Kentucky. President Trump’s approval rating in the Bluegrass State is at 60% . 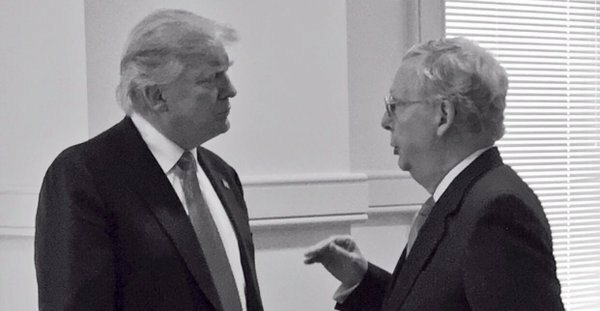 This comes after McConnell failed to repeal and replace Obamacare seven months into President Trump’s first term.